NOTE: NEW DEADLINES. DEADLINES WILL BE FIRM so that flyers can be printed and distributed in a timely manner. Flyers AND checks must be received by the deadline. Ad/Copy/Size: Ads must be 8.5”x11” and will be printed in black and white onto colored paper. Do not submit white letters on a colored background. Reverse backgrounds will not be accepted. Please e-mail your ad (either in a high quality PDF format or as a Word Document) to: fwielin@cox.net Write the name of your organization and month/year of publication for the ad in the SUBJECT line of the e-mail AND in the MEMO line of the CHECK, so we can be sure that your check has been received for your flyer. If you have any questions or need further information, please send an e-mail to Fran at fwielin@cox.net. Flyer cost for 2018-19 is $180 per side/page. Don’t forget the $25 for membership dues once a year. Multiple side/pages are allowed and are charged accordingly. Front page is an additional $30 and must be requested on a first-come, first-served ROTATING basis. Palos Verdes Peninsula, CA 90274. The annual PVPCC membership dues must be current. Ads without payments will not be submitted for distribution. The Flyer is printed by the PVPUSD print shop and delivered and distributed at the schools’ and teachers’ convenience to all K- 5 PVPUSD students during the school year. Only organizations that are members of the Coordinating Council may promote their events and activities for children, for a fee, through this publication. PVPCC membership dues are $25 once a year from August 1 to July 31. See www.palosverdescc.org for a Membership/Dues form. The Palos Verdes Peninsula Coordinating Council and PVPUSD are not affiliated with and do not endorse the events and/or activities in this packet and reserve the right to refuse submissions that do not fit within PVPCC guidelines. * PLEASE NOTE: WE CANNOT GUARANTEE THE DATE when the schools will distribute the Backpack Flyers, but they are typically distributed after the 15th of the publication month. 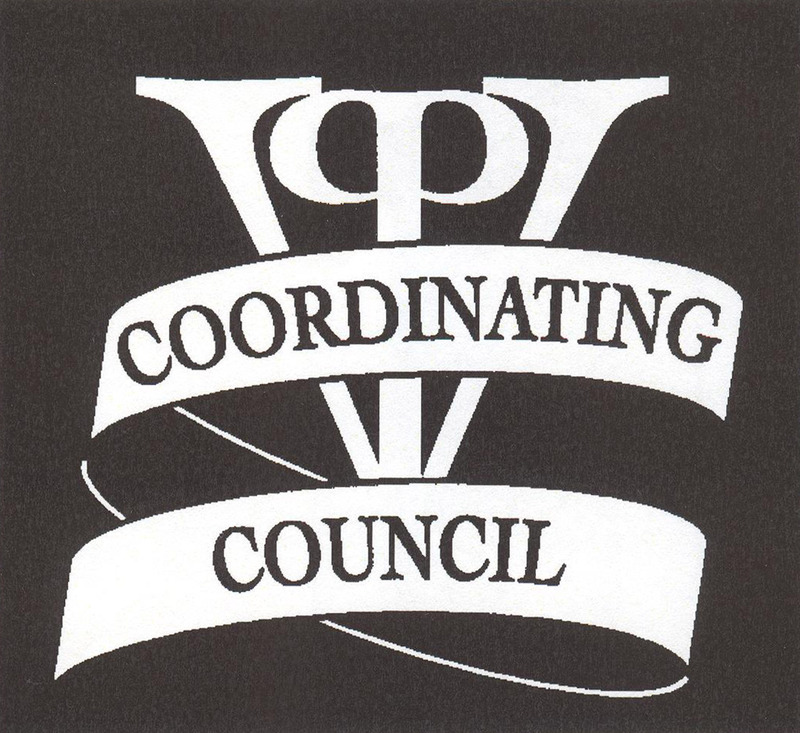 The Palos Verdes Peninsula Coordinating Council and PVPUSD are not affiliated with and do not endorse the events and/or activities in this packet and reserve the right to refuse submissions that do not fit within PVPCC guidelines.